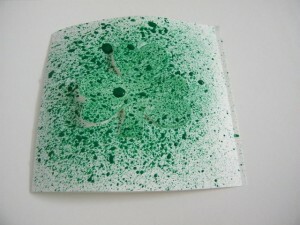 In this post I’m going to show you how to make a Shamrock Greeting Card Craft for St. Patrick’s Day. You can make it to wish your friend, teacher or mother (or whoever you would like) a wonderful St. Patrick’s Day. 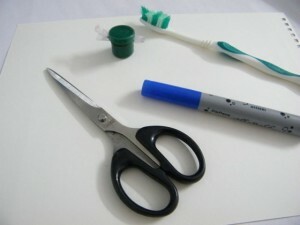 All you need is some paint, paper and an old toothbrush. The craft is an easy one, but it is sooooo…. much fun. So, grab those materials needed and your St. Patrick’s spirit and let’s get started. Have fun!! 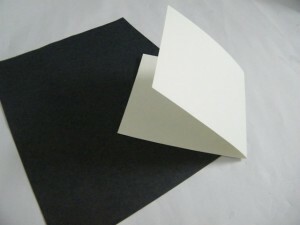 Fold a piece of thick white paper to make a card of the size you want. 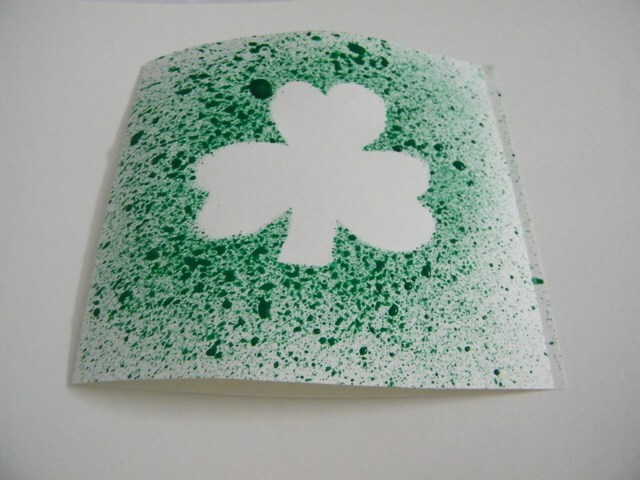 Draw out a shamrock smaller than the card and cut it out. 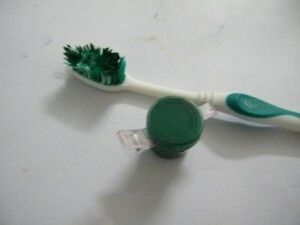 Take an old toothbrush and dip it in some tempera paint. 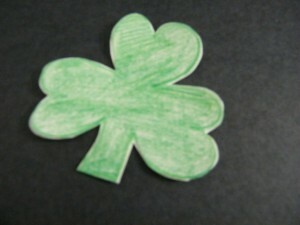 Place the shamrock in the center of the card. Use the toothbrush to spray paint on it. 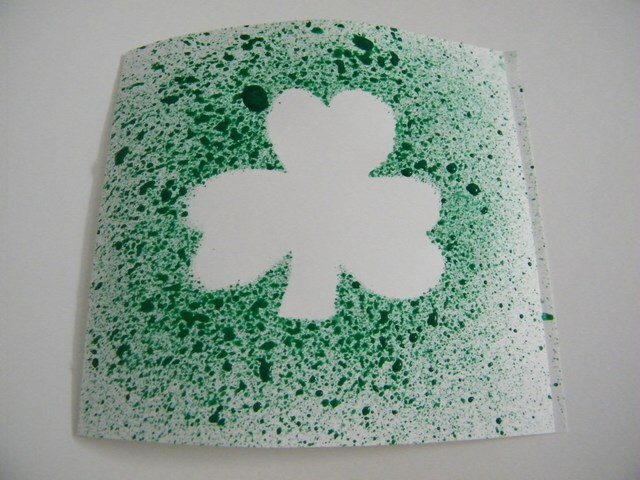 Make sure you spray plenty of paint around the edges of the shamrock. When you are done lift the shamrock off carefully… and surprise! !… you have a beautiful shamrock card underneath. 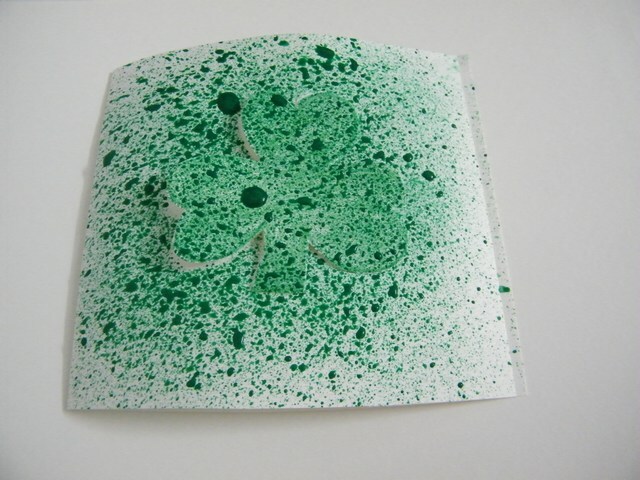 Allow it to dry, write a special message inside, and spread a little love this St. Patrick’s Day. The receiver of this card will absolutely love it! !